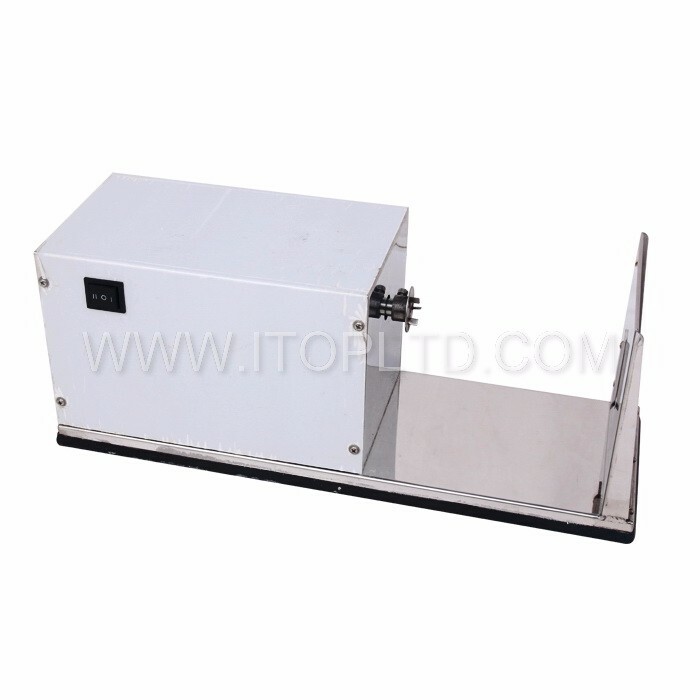 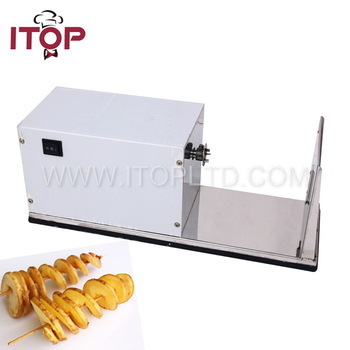 Stainless Steel Electric Potato Slicer | Guangzhou Itop Kitchen Equipment Co., Ltd. 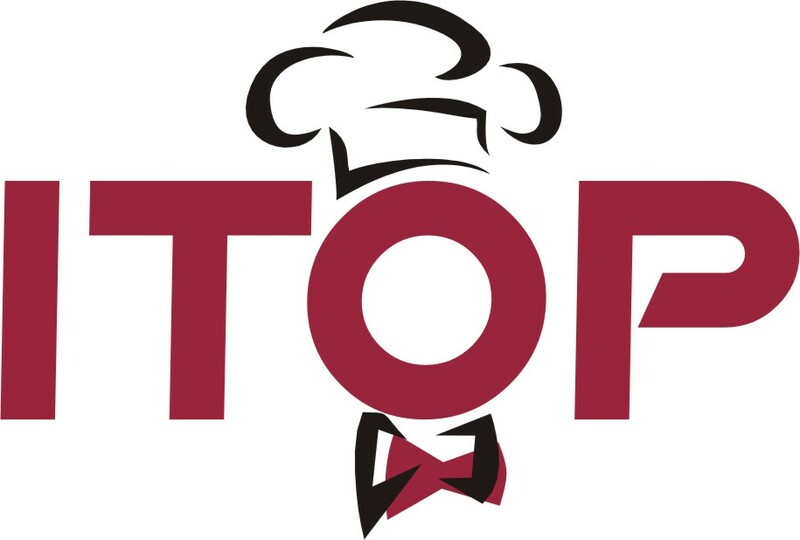 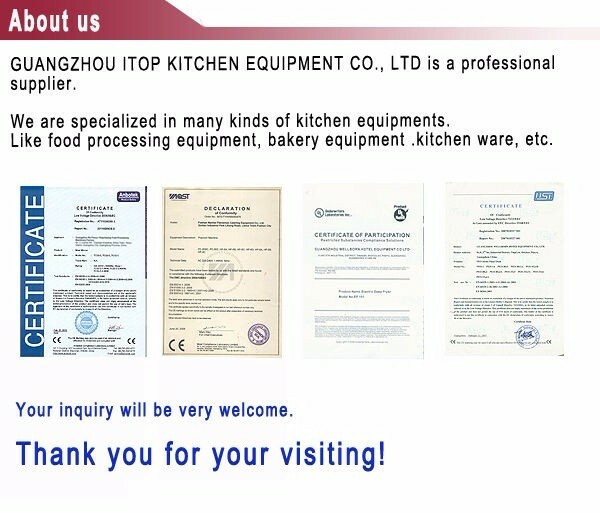 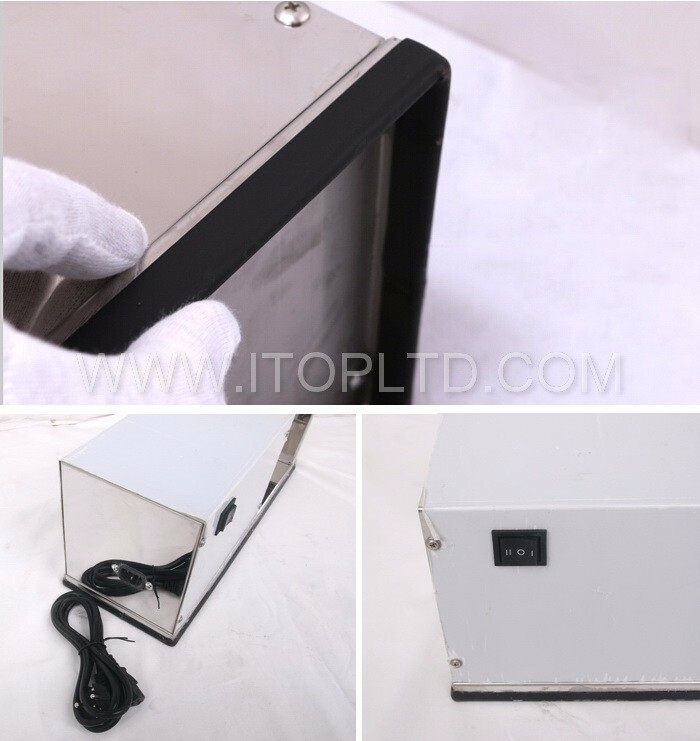 Stainless Steel Electric Potato Slicer – Guangzhou Itop Kitchen Equipment Co., Ltd. 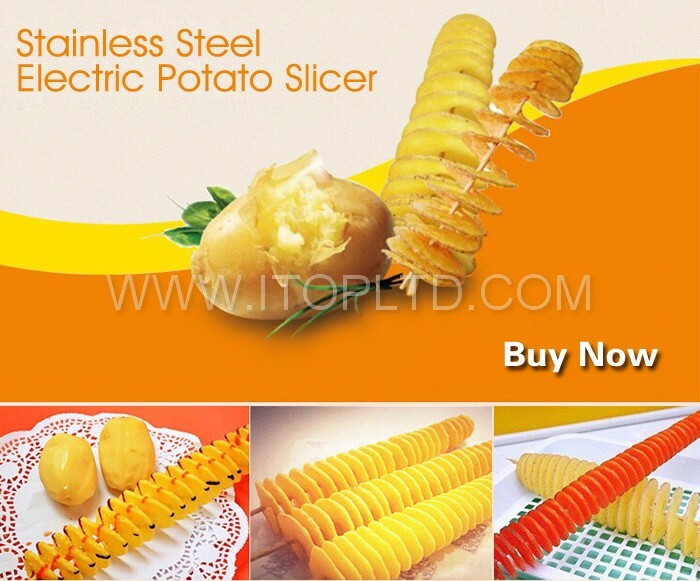 Note Not only can slice the potato into spring.but also can slice sweet potato,taro,radish into spring.